KPS4Parents is pleased to have Suzanne Bennett Francisco as our Northern California advocate. Suzanne is the mother of three teenagers with developmental disabilities. Over many years, she honed her advocacy skills in support of their needs before branching out to guide other families. 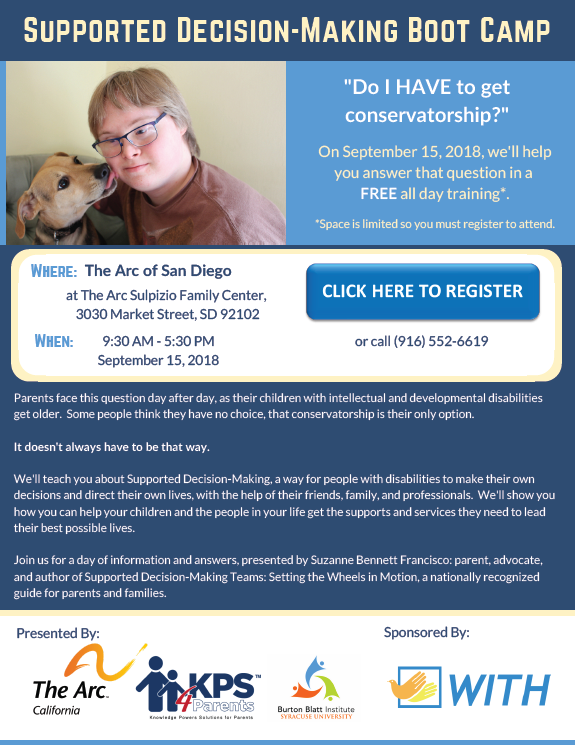 Suzanne is based out of San Jose, generally works throughout the Bay Area as an advocate, and travels nationally to speak at events on matters pertaining to individualized planning and maximizing the independence of individuals with developmental disabilities. Suzanne is the driving force behind our organization’s adoption of Supported Decision Making (SDM) as part of our program designs. She has been instrumental in bringing the science of SDM to our educational programs and advocacy efforts, partnering with national experts and co-presenting with them at public speaking events and in webinars. 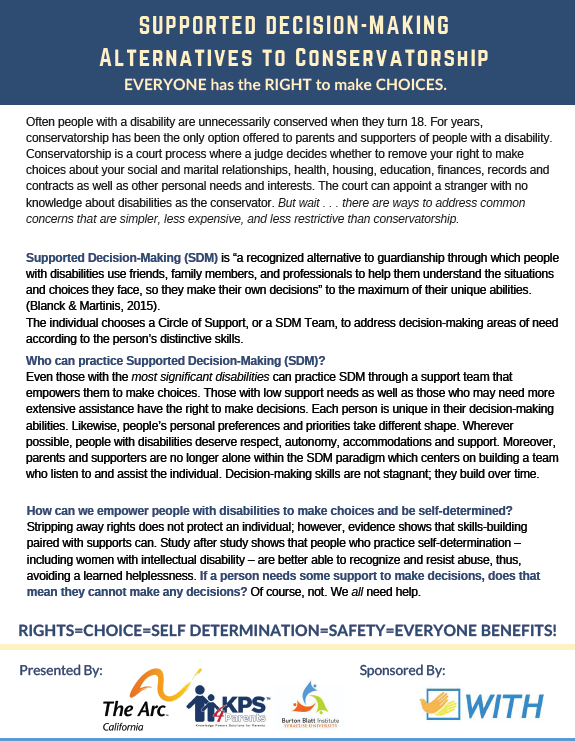 SDM gives individuals, no matter the severity of their disabilities, as much say in the quality of their own lives as possible. This means having a say in where they live, how they spend their time, what foods they eat, what clothes they wear, and all of the other freedoms that most other people naturally enjoy. 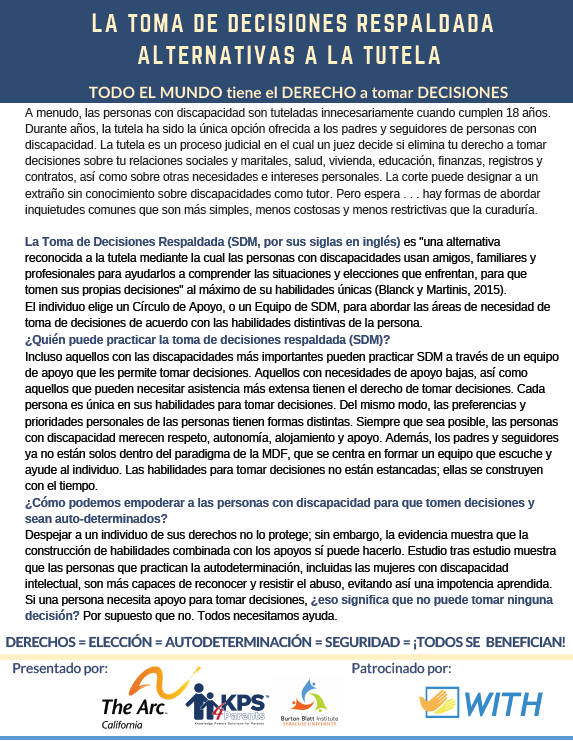 SDM is an alternative to conservatorship endorsed by the National Guardianship Association, which says: “Alternatives to guardianship, including supported decision making, should always be identified and considered whenever possible prior to the commencement of guardianship proceedings.” (National Guardianship Association Position Statement on Guardianship, Surrogate Decision Making and Supported Decision Making, 2015). SDM is a paradigm for thinking and problem-solving, not a product. 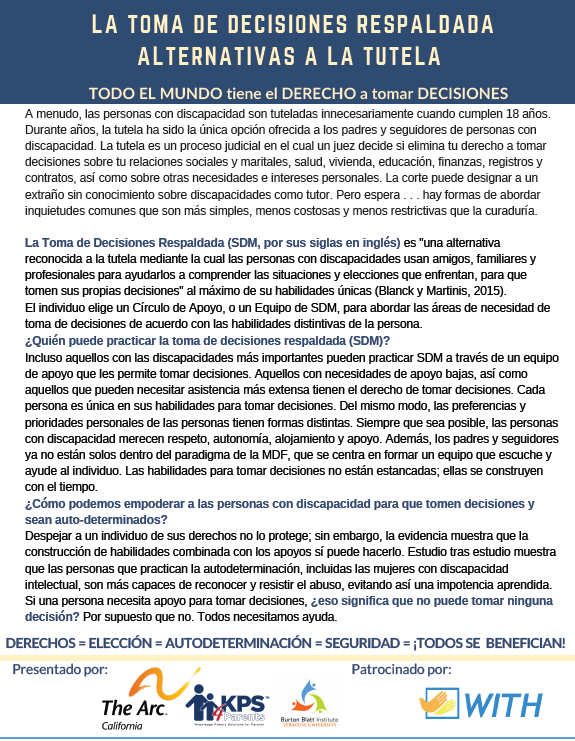 SDM offers the least restrictive option along the continuum of service and placement options for individuals, including those with significant impairments, when it comes to independence and personal decision-making. Conservatorship/guardianship is the most restrictive option that results in stripping people of their legal rights when there may be no real need to do so. It should be the last option considered, not the first. 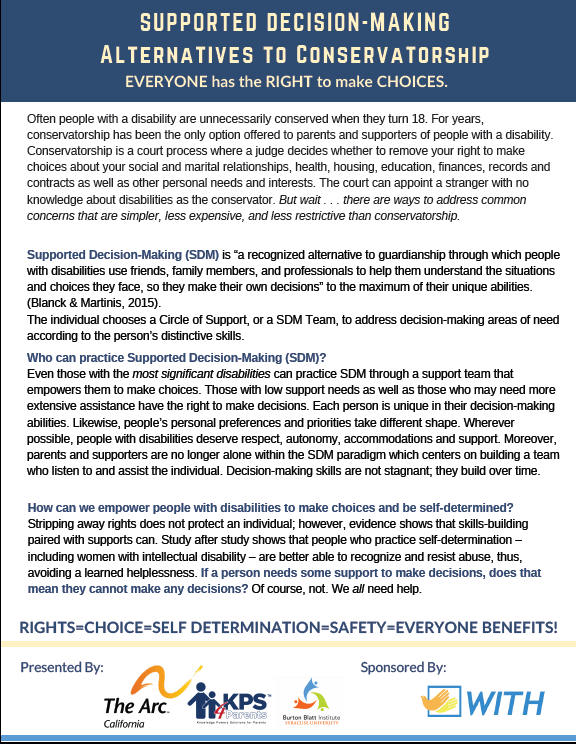 An SDM agreement and Circle of Support Team can teach exceptional people the problem-solving skills that allow for their greater autonomy and self-expression. Suzanne completed coursework through the SEAT program, a special education advocacy training initiative operated by COPAA, USC, and Children’s Hospital in Los Angeles. 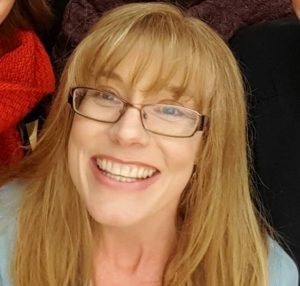 She has provided lay advocacy representation of students with a wide range of diagnoses and eligibility categories – from cerebral palsy to Autism to emotional disturbance – and their families in special education IEP meetings and regulatory complaints, as well as assisted in due process administrative hearings. She has assisted on federal court appeals under attorney supervision. She is currently pursuing her law degree. Suzanne’s distinct experience includes a wealth of personal and professional knowledge. 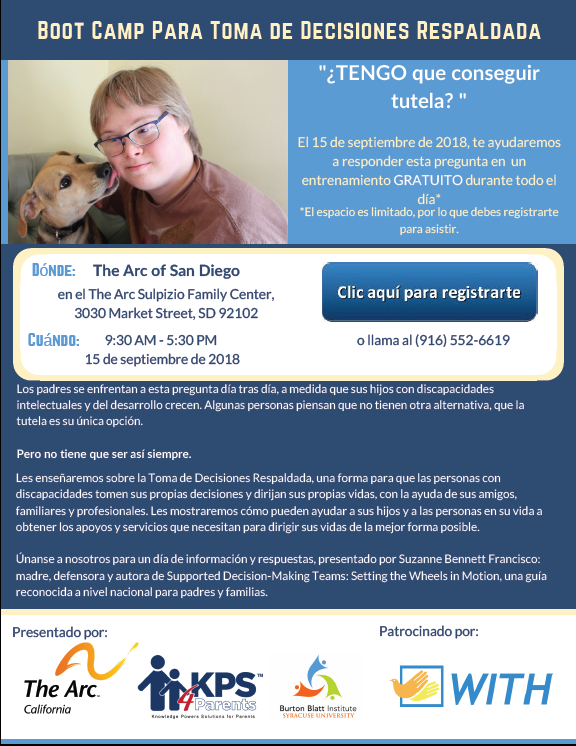 She is the parent of three joyful young people who are non-verbal and intellectually disabled, present with behavioral challenges, and express their desires and needs through Augmentative Alternative Communication (AAC) technologies. 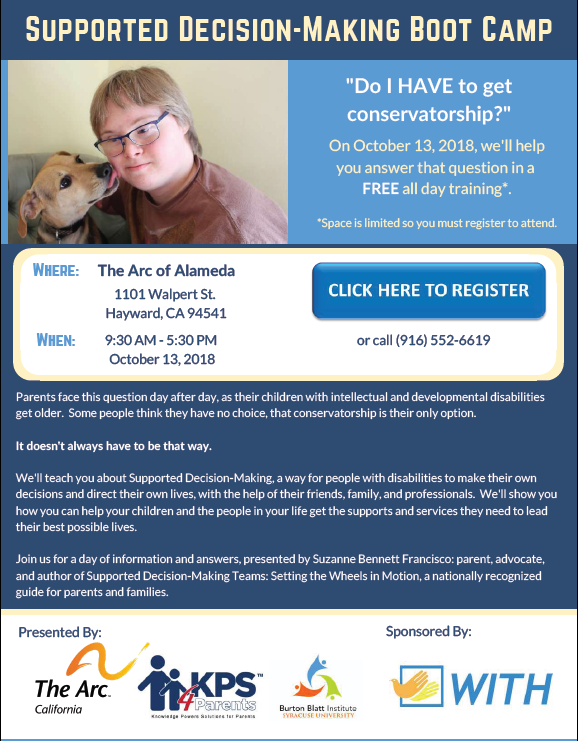 Combined with her years as a special education and disability rights advocate, she is uniquely suited to protect and support children and adults with special needs, along with their friends and families in publicly funded programming matters across the Bay Area.